Today I want to share with you an awesome online thrift/second hand store that I was introduced to recently. 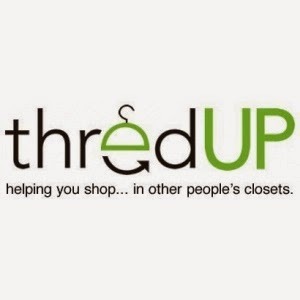 The site is called ThredUP. They sell new and gently used brand name clothing, shoes, bags, and accessories starting around $3.99 and up! I have been having way to much fun looking through all the items for sale! This is an awesome site if you want to score a great deal but maybe don't want to venture out to a thrift store. I know so many people who hate going shopping in stores so this is basically your online version of a brick and mortar thrift/second hand store. 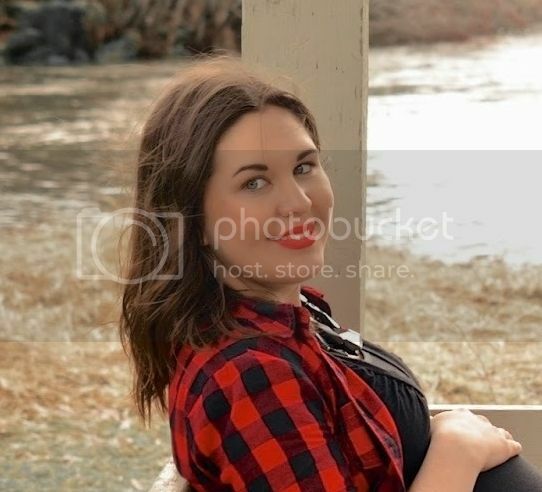 Check it out today by clicking on this link httthredup.com/r/G9WJJMp://www and you will get a FREE $10.00 to spend on anything in the store!! The discount will apply at check out. Check this site out and let me know what you think! !